President says he found spies ‘unique’ while plying his trade in East Germany. 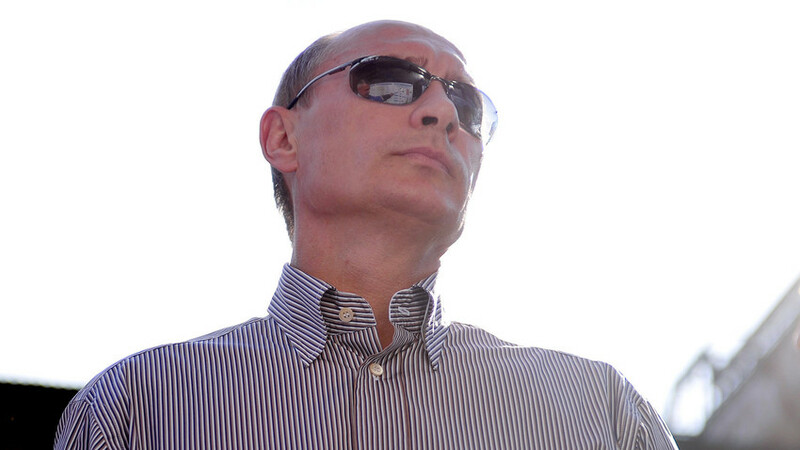 President Vladimir Putin has admitted that he loved to recruit new agents when he worked for the KGB. “This was my job for many years,” he told Russian journalist Vladimir Solovyev. "These were unique people because of their beliefs, intellect, morals, and strong will," Putin explained. Do you want to know more about the Russian president’s work in East Germany? Read more here.